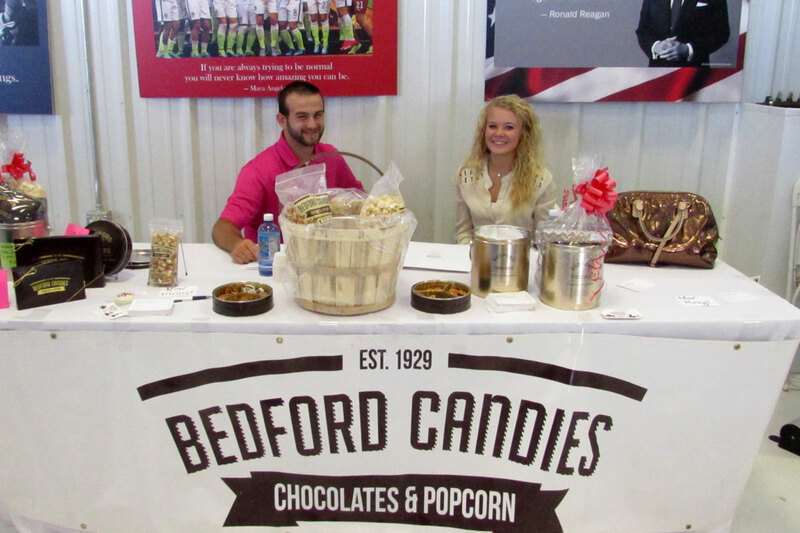 The Bedford County Chamber of Commerce offers members a variety of programs, services and benefits. 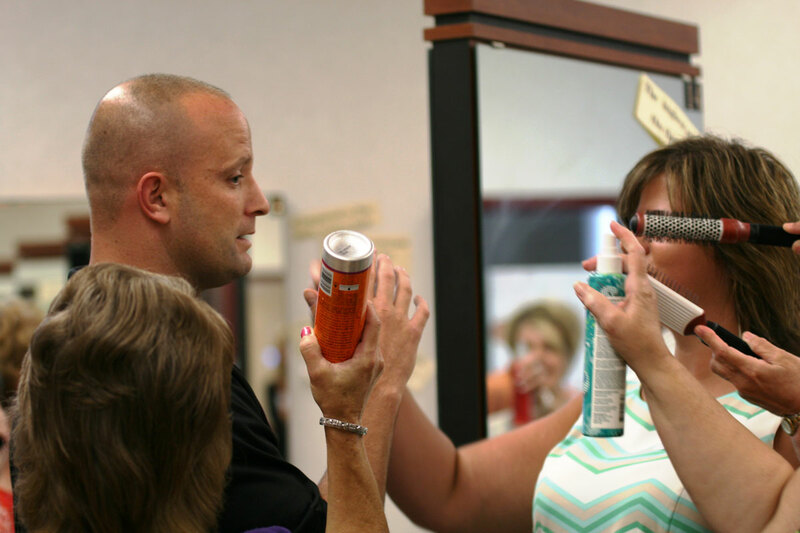 From training to networking to discounts, the Chamber creates an environment for business and the community to prosper. Members are encouraged to get involved through the Chamber’s active steering committees which are responsible for our diverse programs and services. 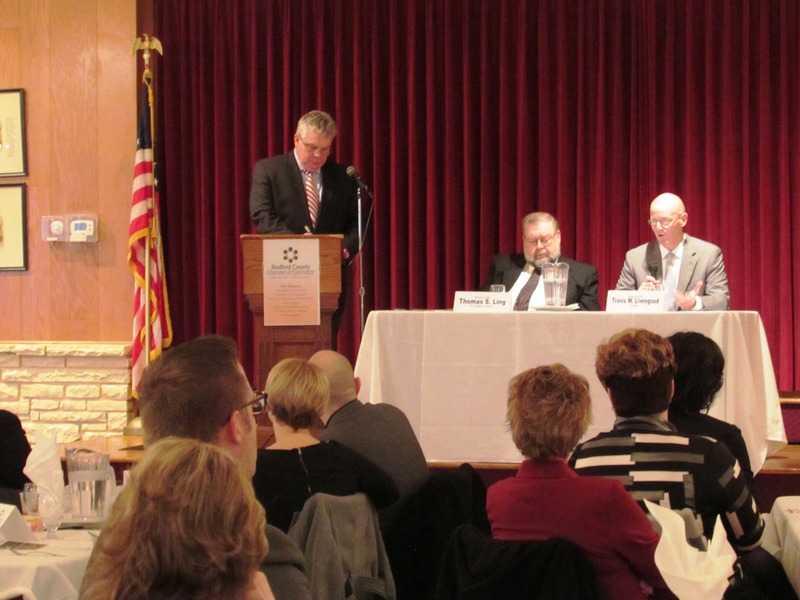 An ongoing government affairs speaker series, providing opportunities for our members and the public to hear from county, state and US legislators about issues of concern to the business community. Sponsorships and networking opportunities available for these breakfast and lunch programs. Check out the Chamber calendar for upcoming events in this series. The Bedford County Chamber Foundation is pleased to present Community Reading Day at elementary schools throughout the county each April. 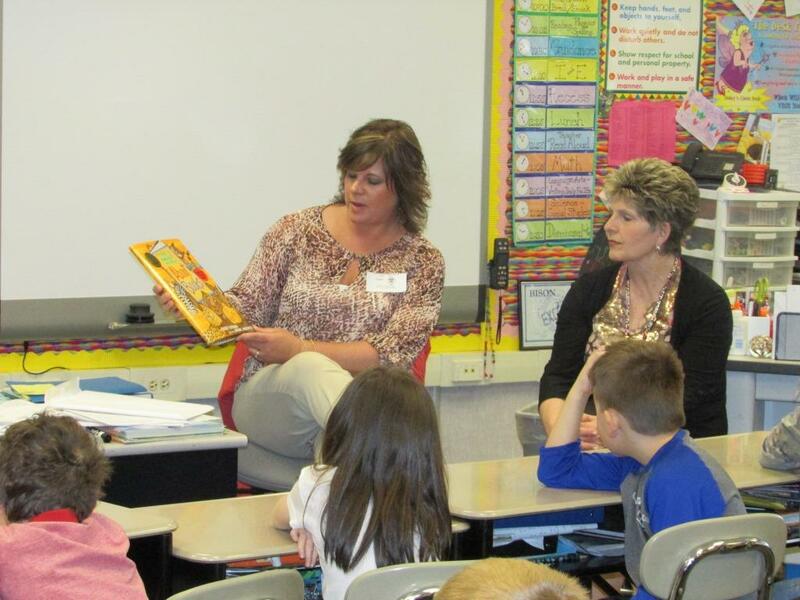 Community leaders, representing Bedford County Chamber of Commerce member businesses, volunteer each year to read and present books to more than 500 students in nearly 30 second grade classes as part of this literacy/career exploration program. Business at Breakfast and Lunch-n-Learn opportunities bring Chamber members together to share ideas, experiences and expertise. As an event host, members gain valuable exposure and make important connections for their business. Attendees have the chance to network with experts in the topic of the day as well as their fellow members. Generally small-group events of 15-30 people, these educational meals feed the body and mind. 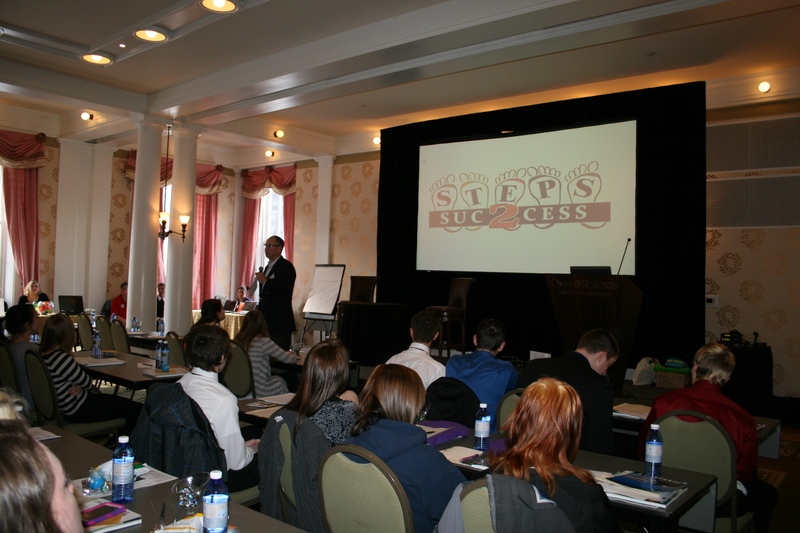 Some past topics have included: Health Insurance, Sleep Apnea, Financial Planning, Online Marketing and more. 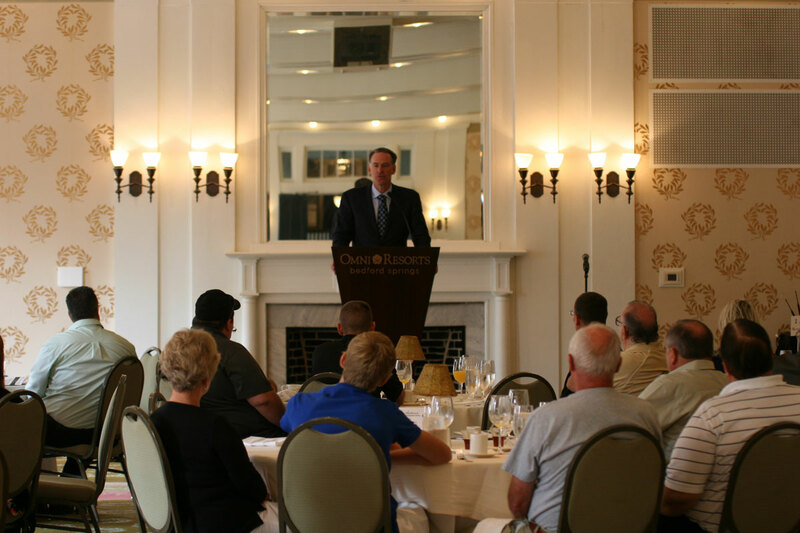 Breakfast events generally begin around 7:30 a.m. and conclude before 9:00 am; Lunch events start around noon and conclude by 1:30 p.m. 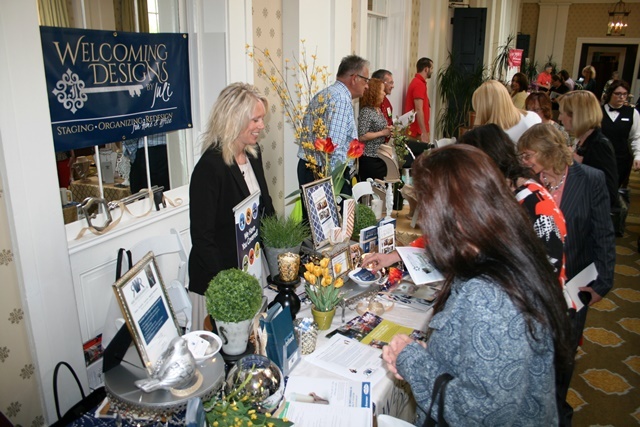 The Chamber’s Women in Business Conference has become one of our most significant events, drawing professional women from throughout the state to the Omni Bedford Springs Resort. A day of education, enlightenment and inspiration, the conference features keynote speakers, breakout sessions, networking opportunities, vendor exhibits, and much more. Held the third Friday of May. The resort offers special room and spa rates for the event. Sponsorships are also available. The Chamber is pleased to partner with Proactive Securities to offer this valuable training for our business community. Employees learn tools to run – hide – fight in the event of an active shooter or intruder scenario; employers meet OSHA safety guidelines. Private training is also available for companies. Call the Chamber for details or referrals. 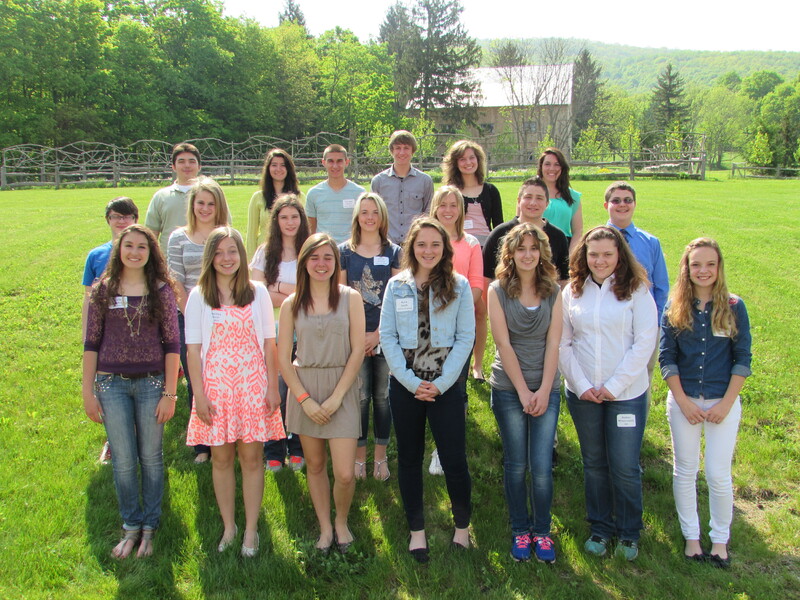 Leadership Bedford County members foster relationships with classmates, class participants, and community leaders – all influential in their areas of expertise. 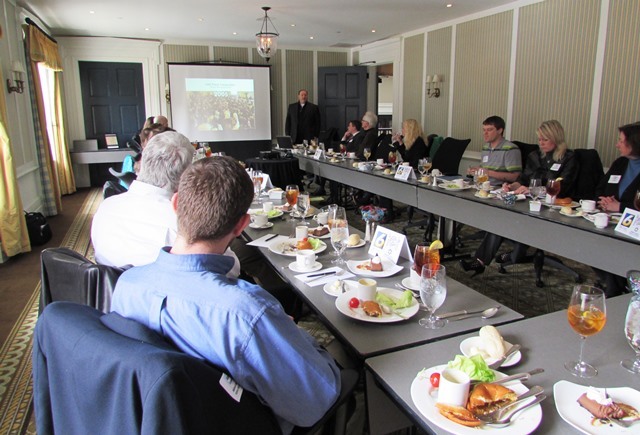 They learn more about Bedford County’s historic successes and future challenges. They gain an appreciation for the cultural, business, educational, political and social elements that make Bedford County such a dynamic community. 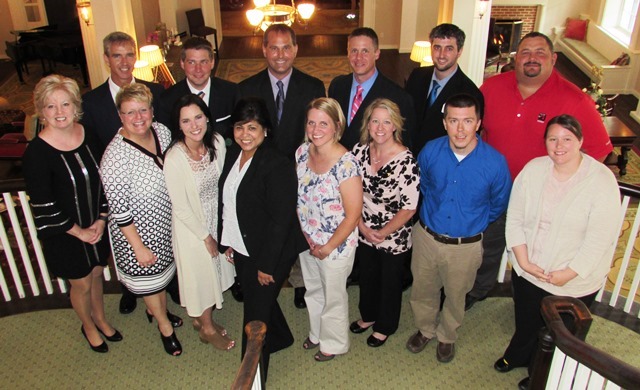 A next-level leadership development program (Extreme Leadership Bedford County) was introduced in 2015, for graduates and prospects of Leadership Bedford County and the general business community. Click here to learn more about upcoming XLBC programs. 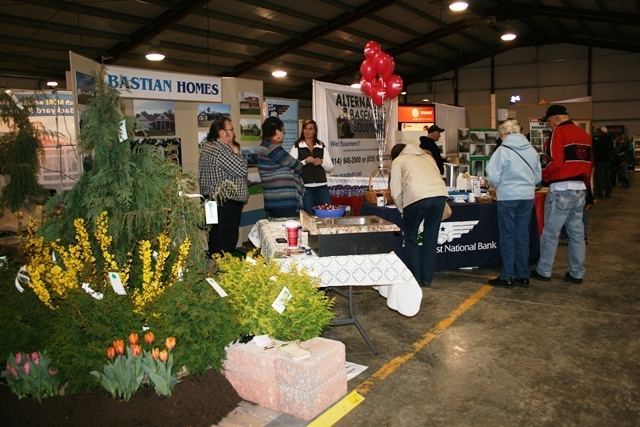 Celebrate Spring and home improvement season at the Chamber’s HGL show, nearly three decades strong. Business exhibits, home improvement experts, networking opportunities, demonstrations, children’s activities and outdoor experience, music, food trucks and more. Held in early April (date dependent on Easter holiday.) A great way to promote buying local products and services for your next big project or lifestyle adventure! The Chamber’s biggest business-to-business networking event of the year. 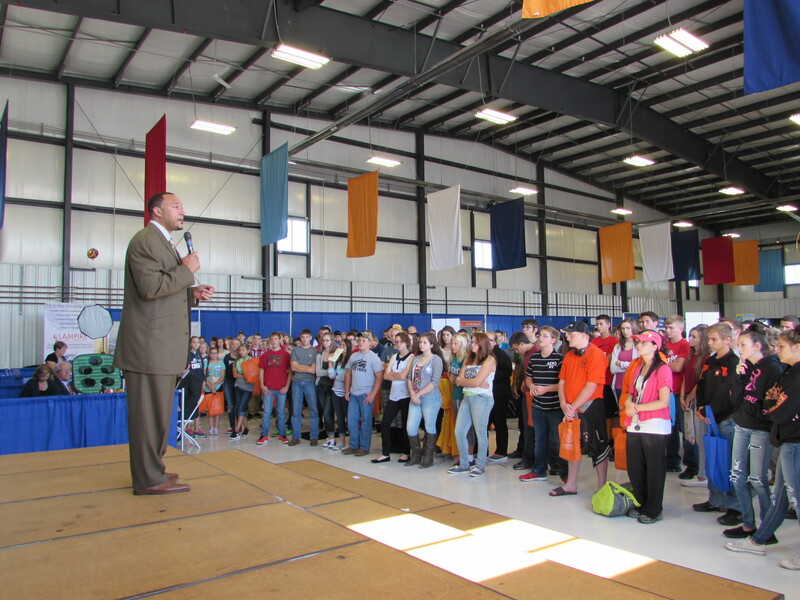 Held in mid-September, the trade show provides opportunities for businesses to exhibit (booths or tables), a morning career fair for 350+ high school students, afternoon workshop for businesses, networking luncheon and mixer, and much more. Sponsorships available. Call the Chamber for details or CLICK HERE. 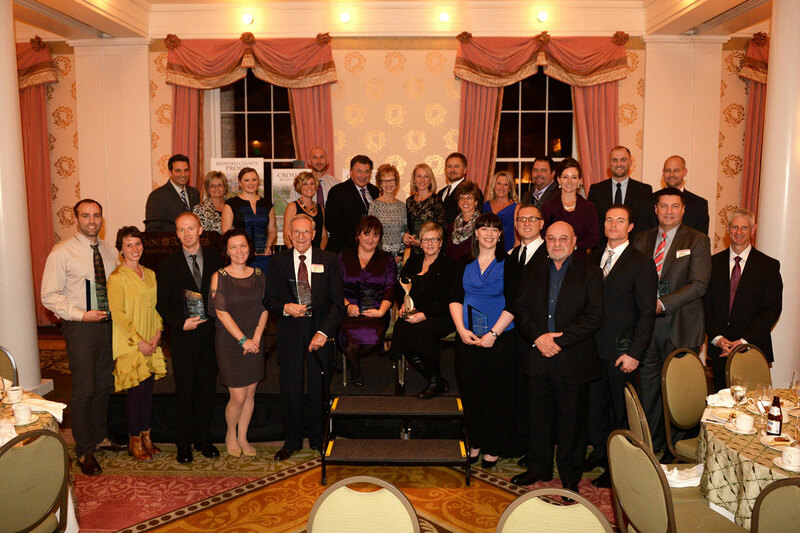 The signature celebration of the Bedford County Business Community, the Annual Awards Dinner & Celebration sells out annually at 330 guests at the Omni Bedford Springs Resort. 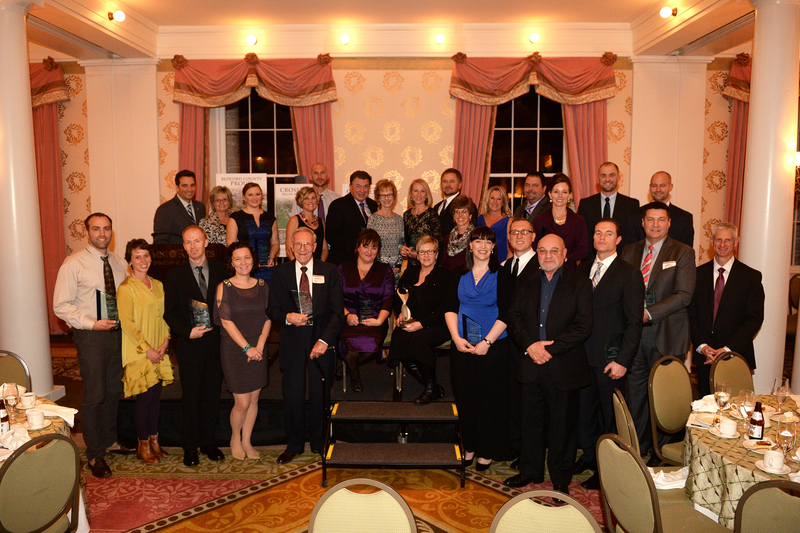 Sixteen awards are presented to outstanding businesses and individuals representing various aspects of our diverse community. 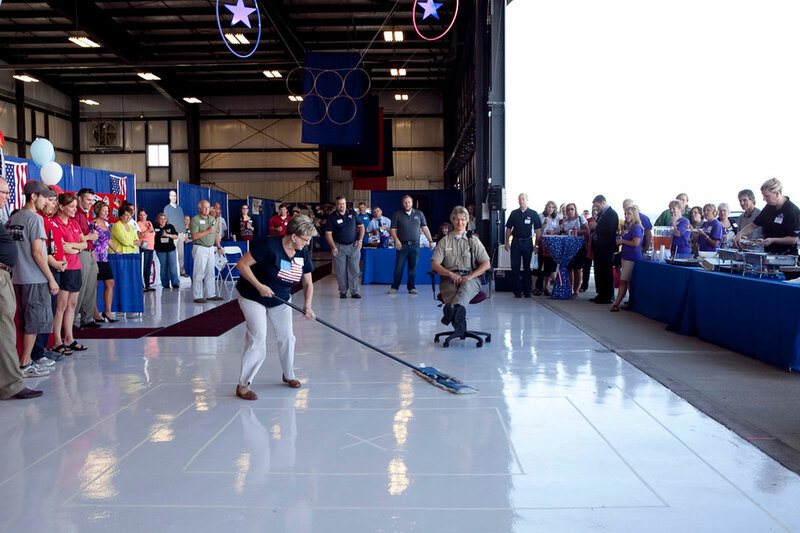 A silent auction showcases member products and services. Sponsorships are available for this event, held the Thursday before Thanksgiving. Call the Chamber for information about nominating a deserving business or individual, or to learn more about becoming a sponsor. 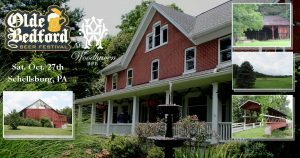 Our newest signature event is expected to bring 750 people to Woodhaven B&B in Schellsburg for an afternoon of history and hops! 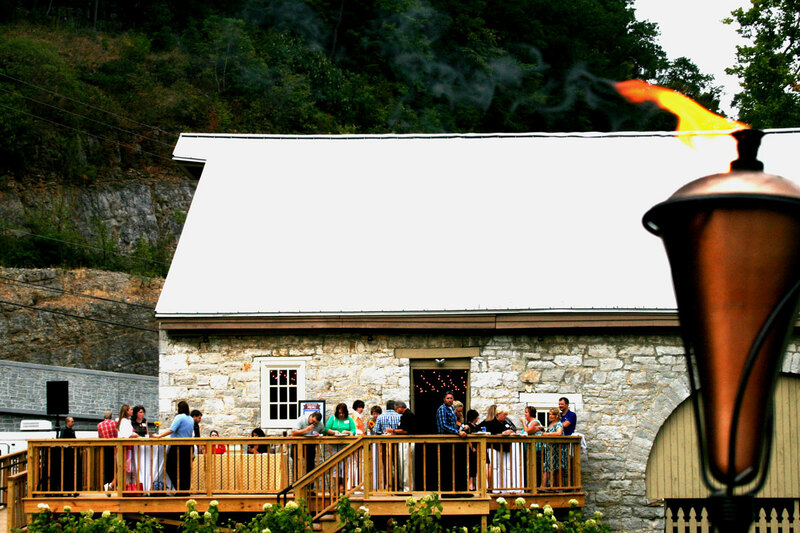 Guests will stroll through the property next to the historic Colvin Covered Bridge, greeted by crackling campfires and more than 40 different craft beers to taste. Food trucks and other vendors, live music and a VIP barn add to the festivities – October 27, 2018. Call the Chamber for tickets or info on how you can get involve. Fun, excitement, great food, prizes, and plenty of networking! Mulligan and power-ball sales for those who want an extra edge. Plus, 50/50 drawing and lots of door prizes! 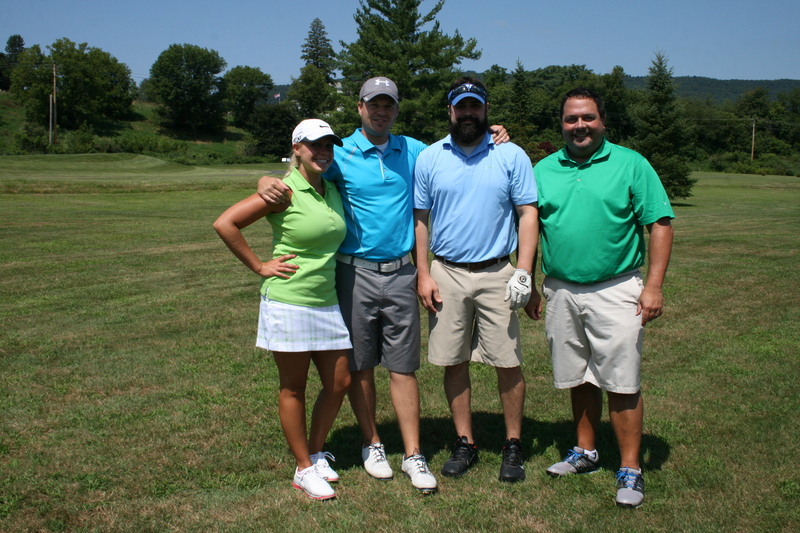 Ask us about hosting a hole – a fun way to meet every golfer and make lots of connections while enjoying a great day on the golf course! Monthly mixers providing valuable networking for our Members. 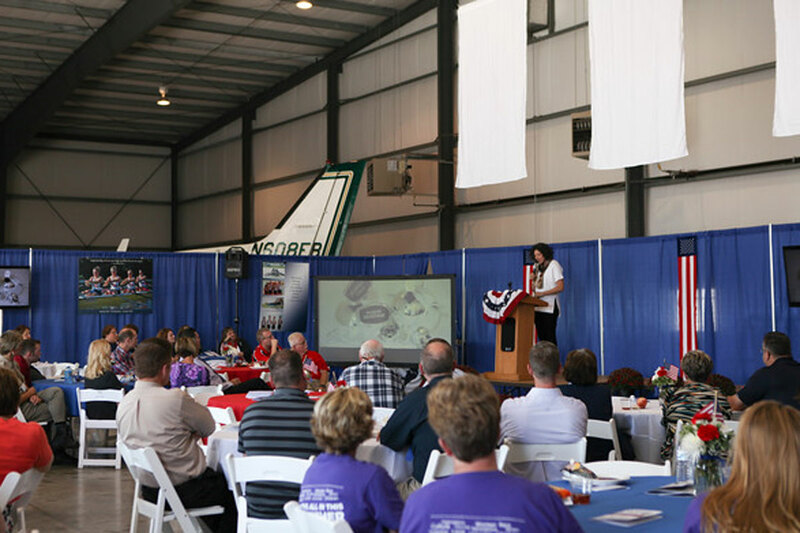 Businesses may host an event to showcase products and services. Cost to attend is $6 for Chamber members, $16 for not-yet members. Hosting opportunities fill up fast. 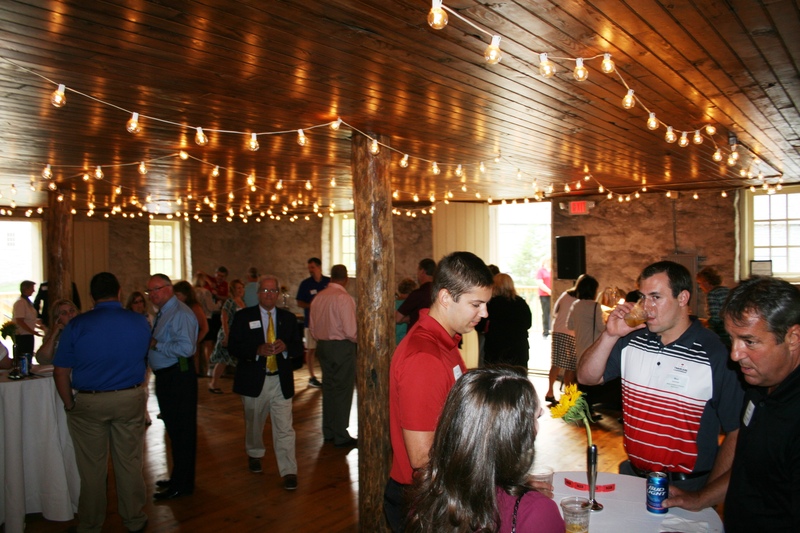 Call the Chamber to schedule a month to host an After Hours. and people of Bedford County. Find out about the many benefits of Chamber membership.